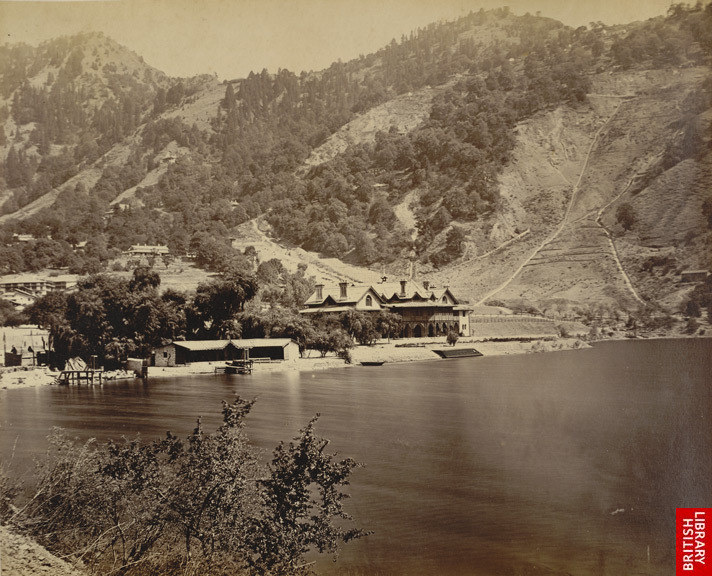 Naini Tal, After landslip of 1880." 1883. Macnabb Coll. O&IOC, British Library. These images are in the public domain because its copyright has expired in the United States and those countries with a copyright term of life of the author plus 100 years or less. � 2008 OnLine Technologies. All rights reserved.